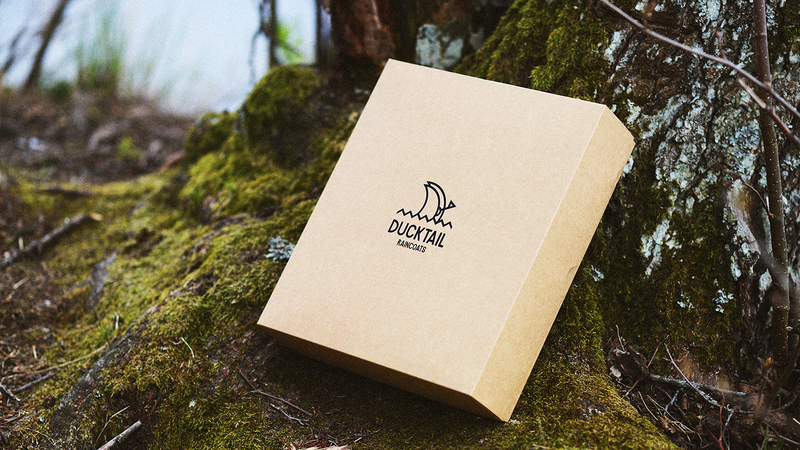 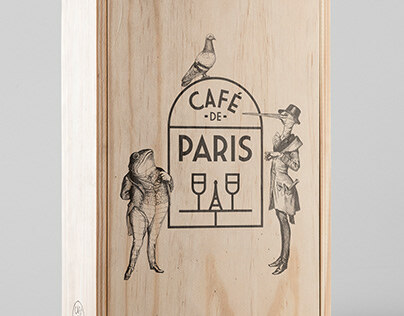 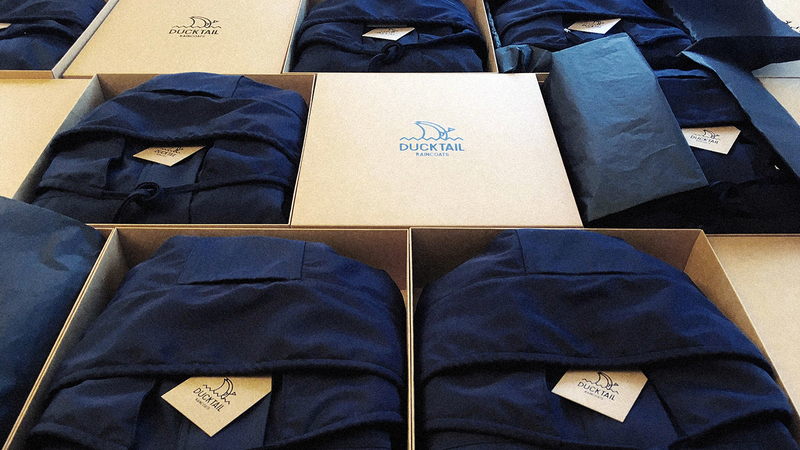 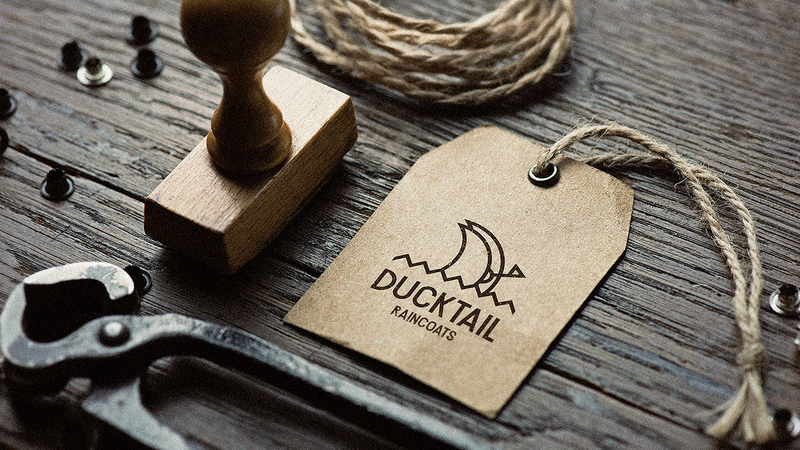 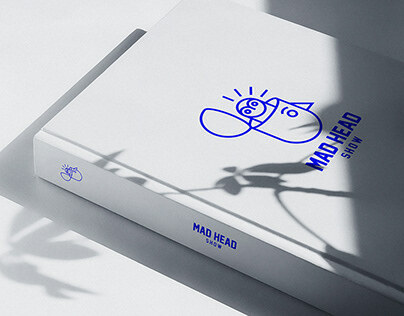 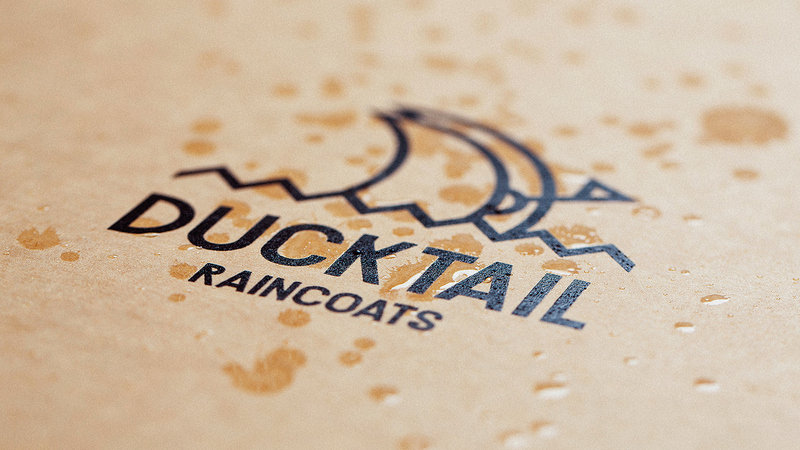 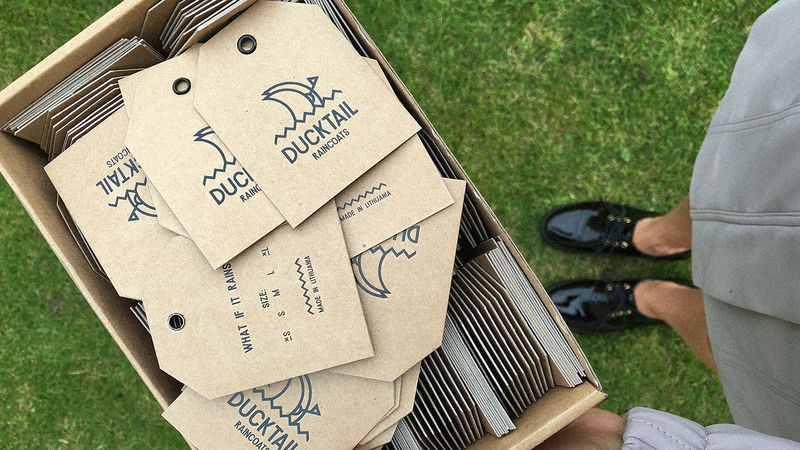 Logo & Visual Identity for Ducktail Raincoats. 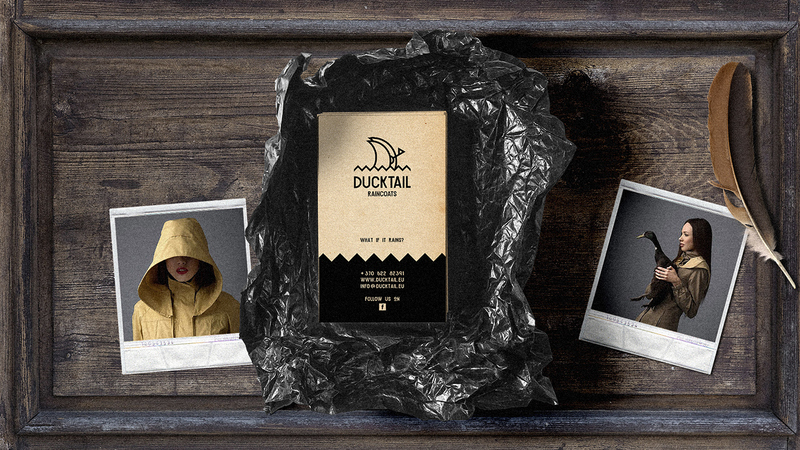 Ducktail Raincoats is a new extraordinary outerwear brand founded in Vilnius, Lithuania in 2016. 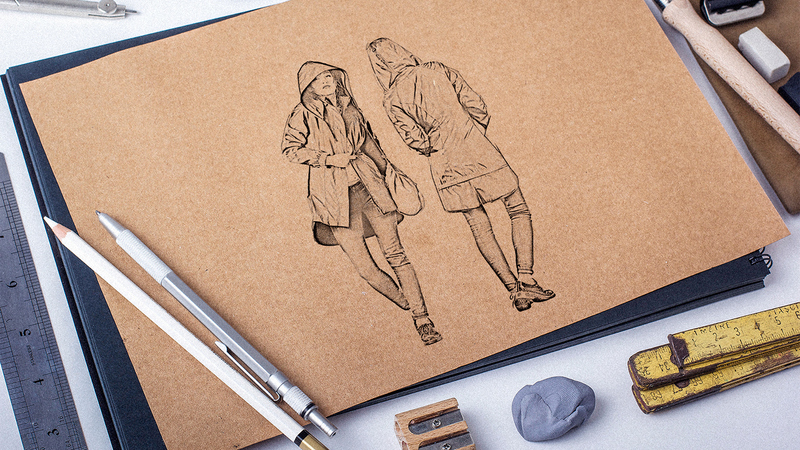 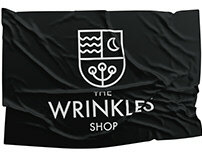 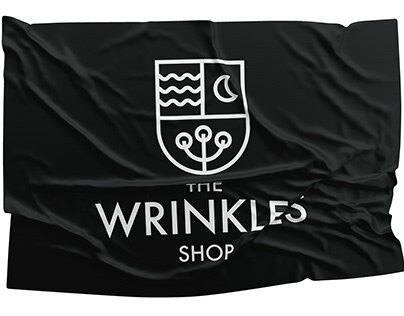 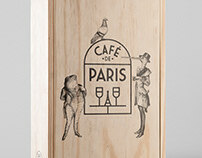 They produce handmade rainwear defined by its quality, functionality and modern style. 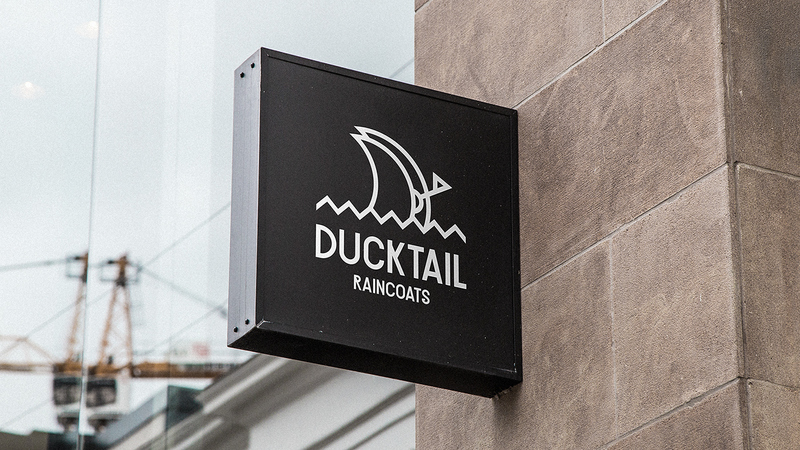 Mission is to protect people from the rain in style.